There has never been a lack of cooking shows and reality TV programmes related to the subject of cooking. However this heart warming short beats even our favourite celebrity TV food goddess Nigella Lawson. We vote this short as the BEST COOKING VIDEO of 2013.Marcella's lightheartedness reminded me of why I love to loiter in my mother-in-law's kitchen whenever I am in Rome...there is always something to learn from the 'simple' but absolutely delicious dishes she prepared for my partner and I. 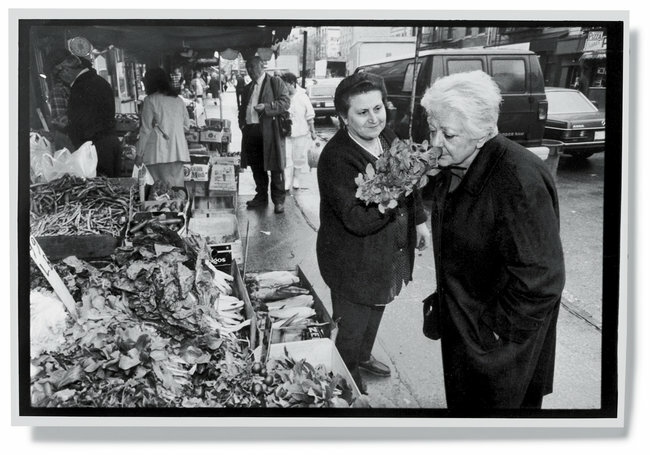 You may watch the video and learn some tips to true Italian cooking at Remembering Marcella in New York Times Dining & Wine section.